I often do long shifts on my feet (I covered nearly 15 miles a couple of weeks ago!) and could barely walk the next day. Having tried different shoes, padded socks and plenty of plasters I just could not find something that really cushioned my feet so that they didn’t hurt. When I was contacted by Enertor to try some of their insoles I jumped at the chance. Endorsed by Usain Bolt – I thought “these must be good right?” and wanted to put them to the ultimate test. 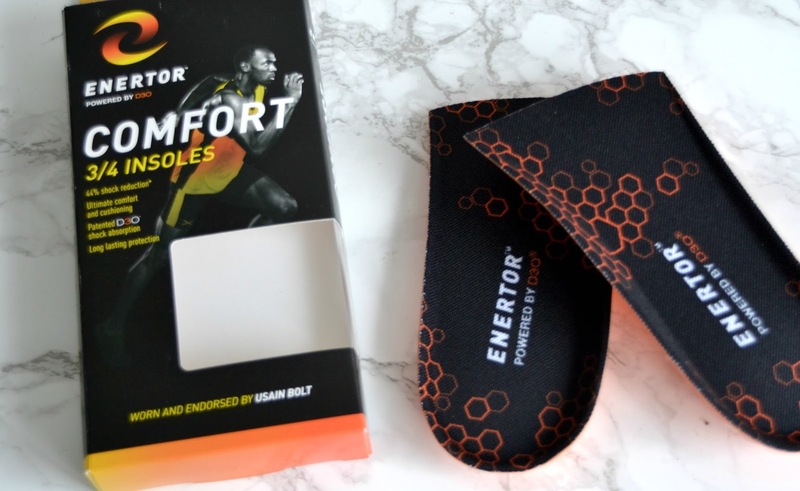 The information I received about Enertor was as follows, "Enertor is an innovative new insole that is scientifically proven to reduce injuries. 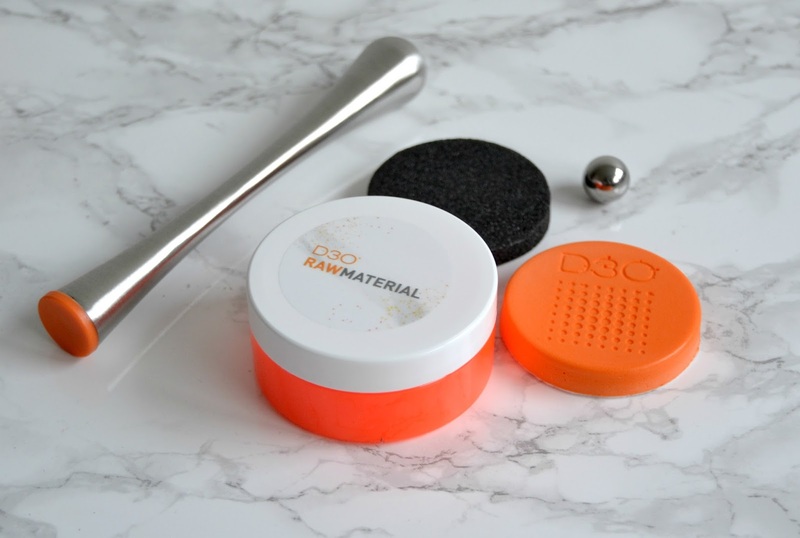 Designed by leading UK Podiatrists, the insoles are enhanced with D3O® smart material to provide more shock absorption than any other insole. The advanced technology Enertor insoles provide pain relief, improve comfort and decrease the risk of foot and lower limb related injuries." Did you know that the average Briton is on their feet for over 5 hours a day and almost two-thirds of the population suffer from foot pain. This is where the Enertor insoles come in - they have evidence which says people who wear their insoles in their shoes have less foot pain. Simple right? When you think almost 50% of women say they have sore feet at least once a week and a quarter of the population say they have sore feet more than three times a week you’d think it was too good to be true that an insole could change that. I received a pair of the 3/4 insoles which fit any shoe due to their shortened length. I also received a demo impact kit with my insoles so I could really test them out for you. The D30 patented technology is used to make soft and flexible material. I received some D30 raw material, which when stretched slowly it is flexible and almost fluid like but when pulled apart quickly at force the molecules lock. I also tried dropping a solid ball onto standard foam and the ball bounced off. 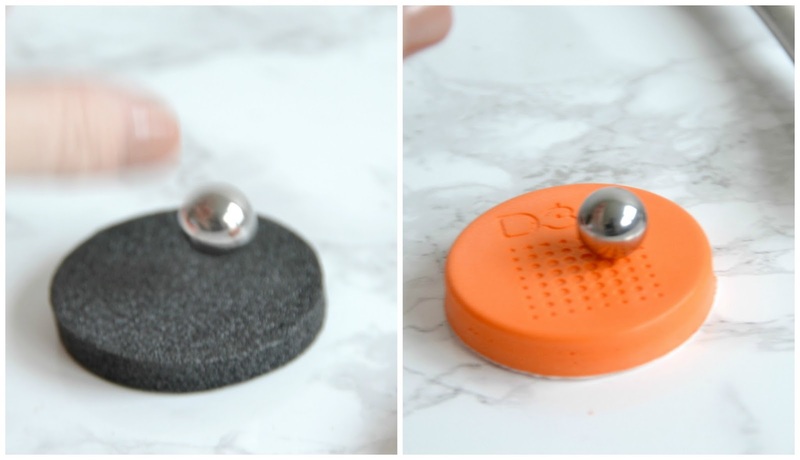 When I then dropped it onto the D30 foam disk, the shock was absorbed and the ball did not bounce. When wearing the insoles it really did feel like I was wearing a new pair of shoes. At first I'll be honest, I thought they weren't making a difference but the second I removed them, my shoes felt so uncomfortable and flat. The Enertor insoles are made from a flexible patented material called D3O®. It starts off soft and becomes hard on impact to absorb and disperse energy before returning to its original state. The insoles are lightweight and are suitable for all ages and body weights. They are also suitable for all types of footwear. I really would recommend a pair of these insoles, especially during the Christmas period when all that shopping can take its toll on our feet. 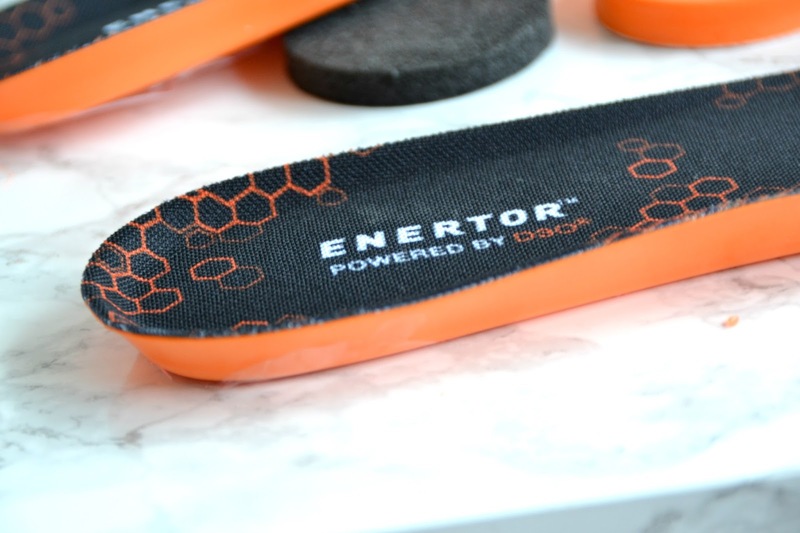 If you’d like to purchase your own insoles or find out more, head over to the Enertor website. *I received these insoles free of charge in exchange for an honest review. All opinions are my own and I was not influenced in any way.